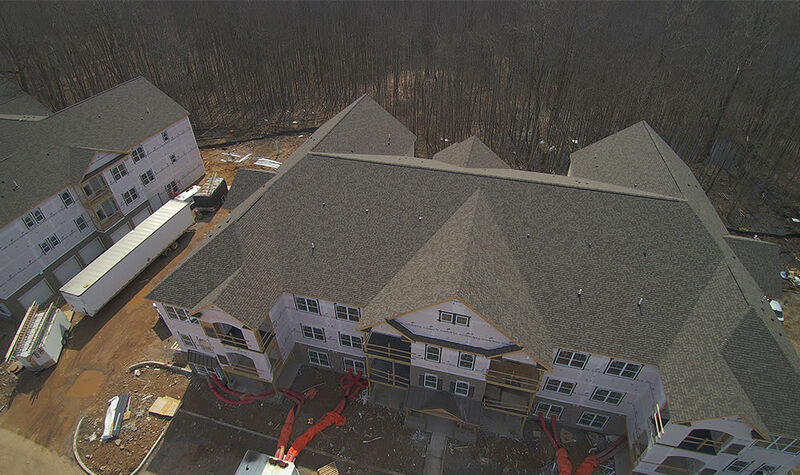 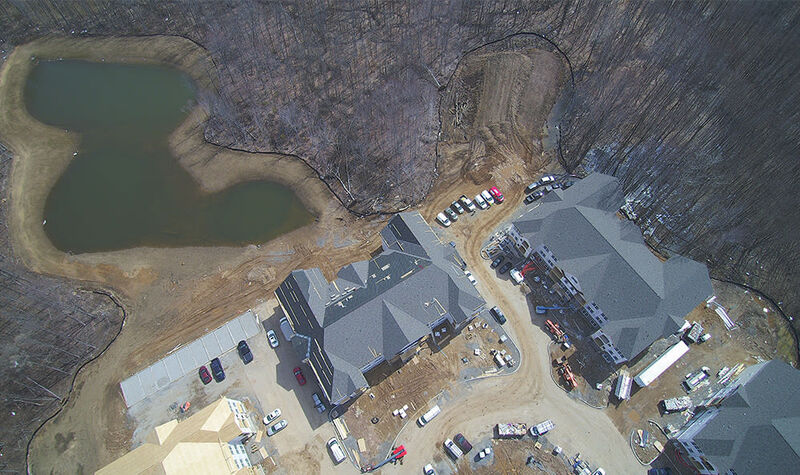 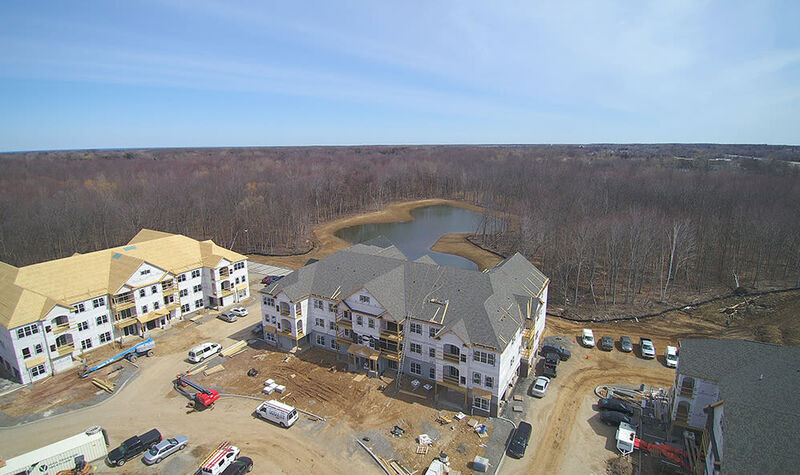 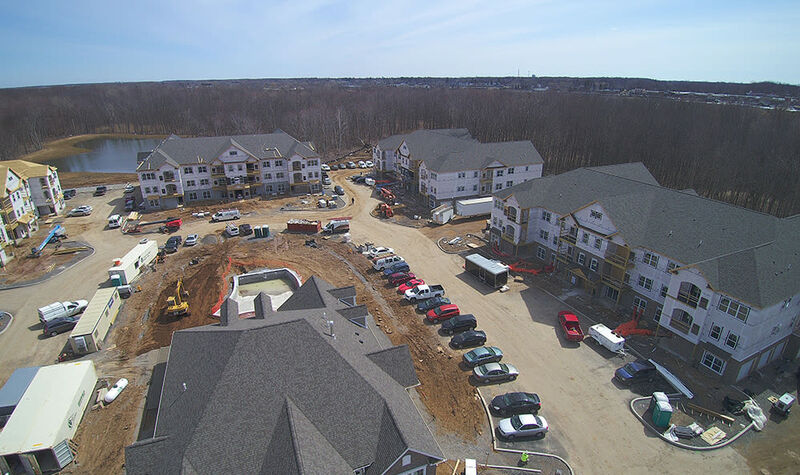 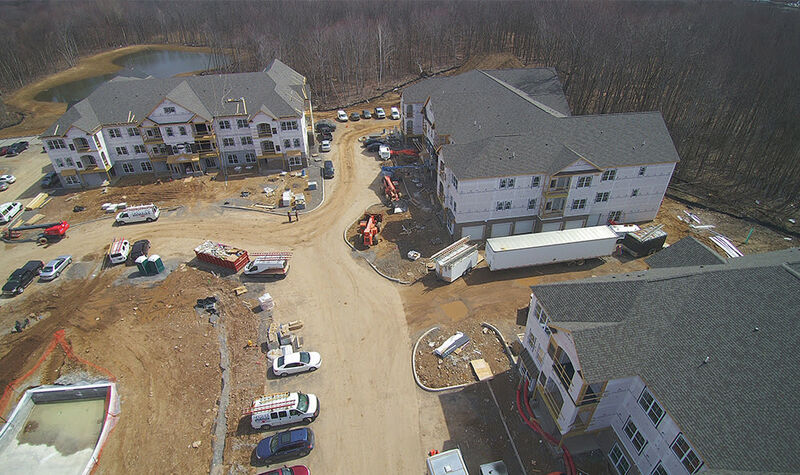 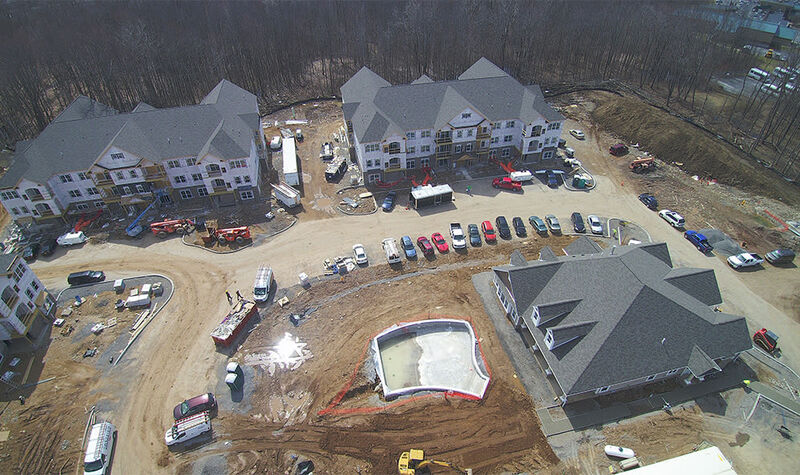 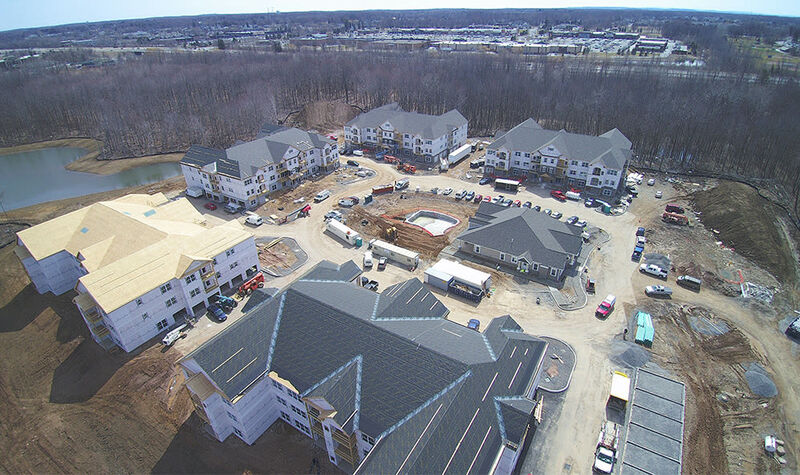 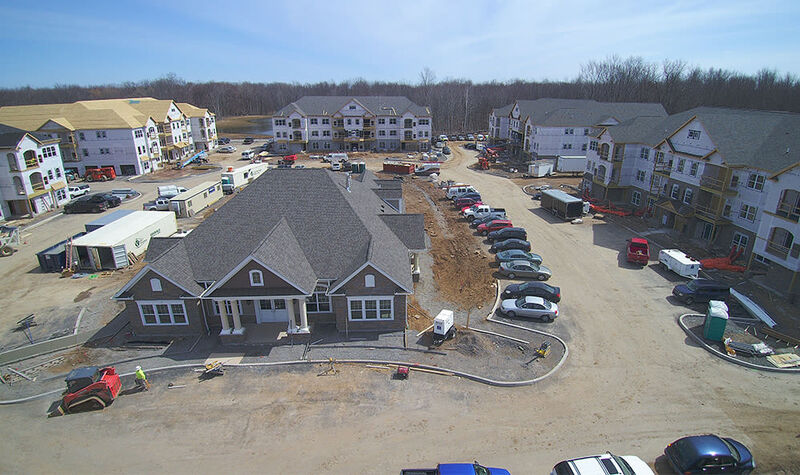 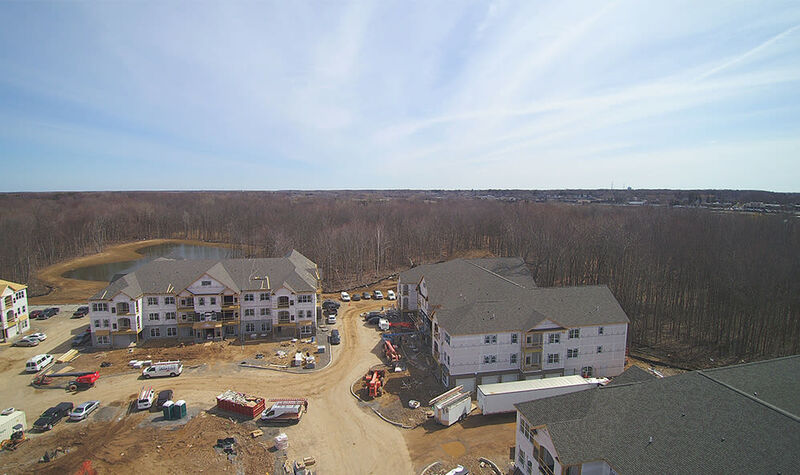 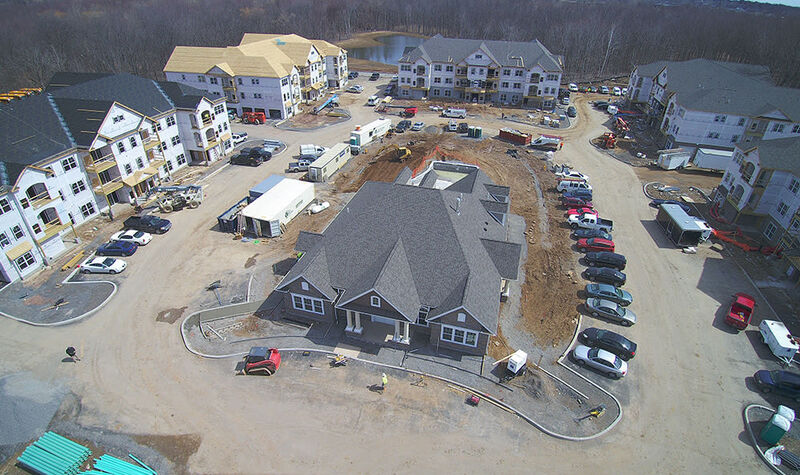 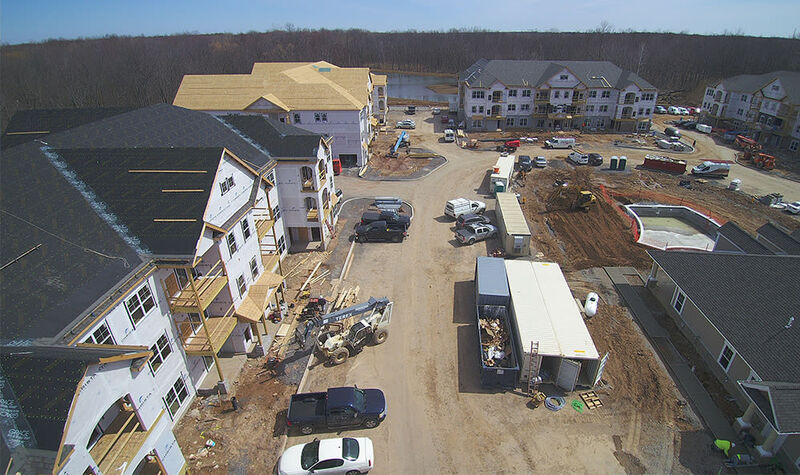 Watch our drone video to see construction progress for Winding Creek Apartments, offering brand new, luxurious 1, 2, & 3-bedroom apartment homes in Webster. 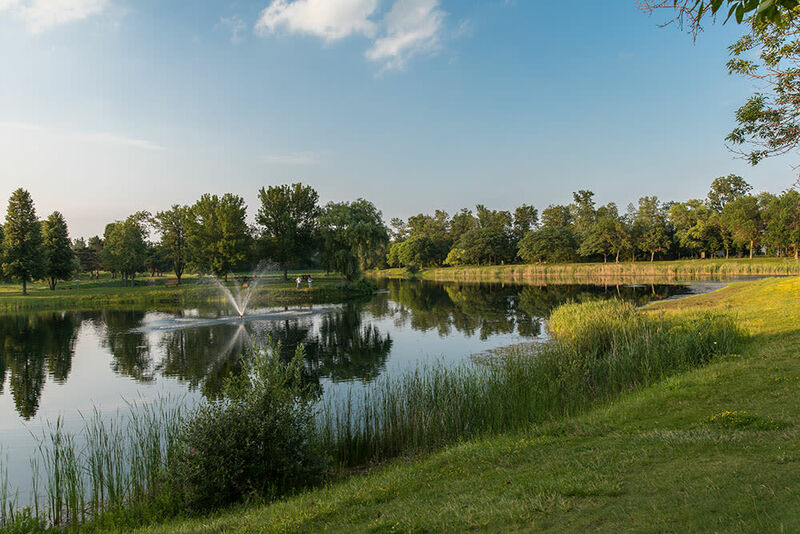 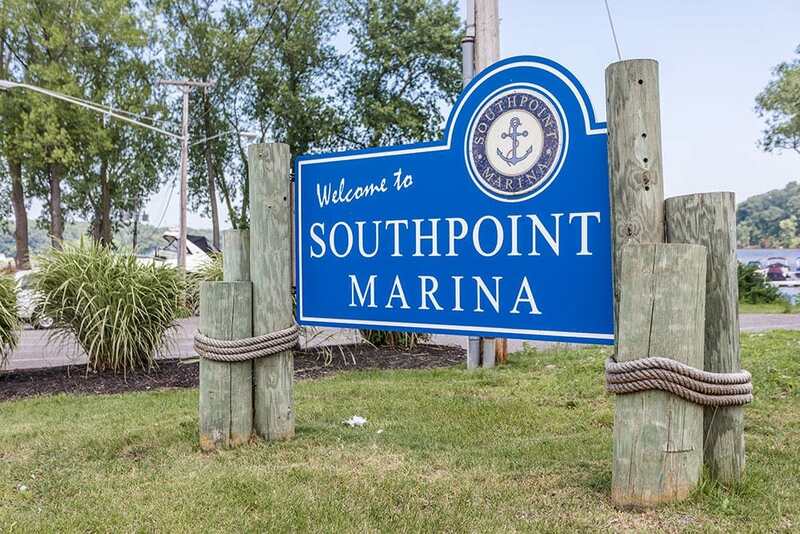 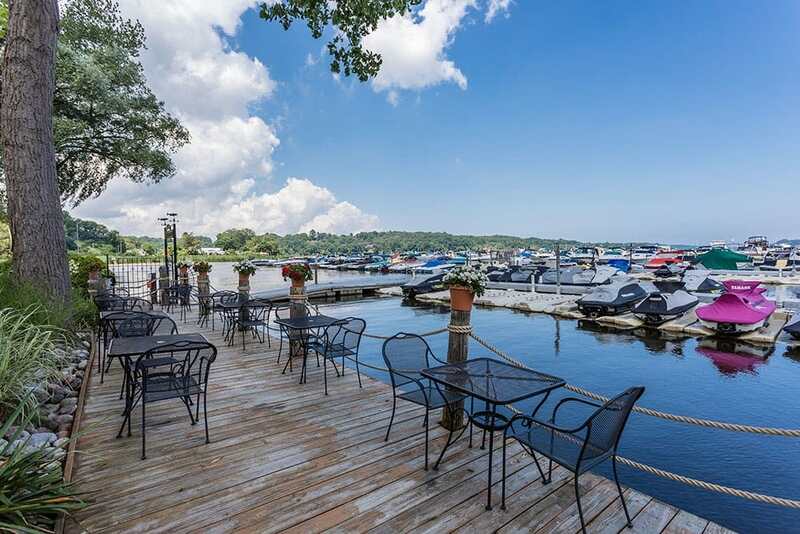 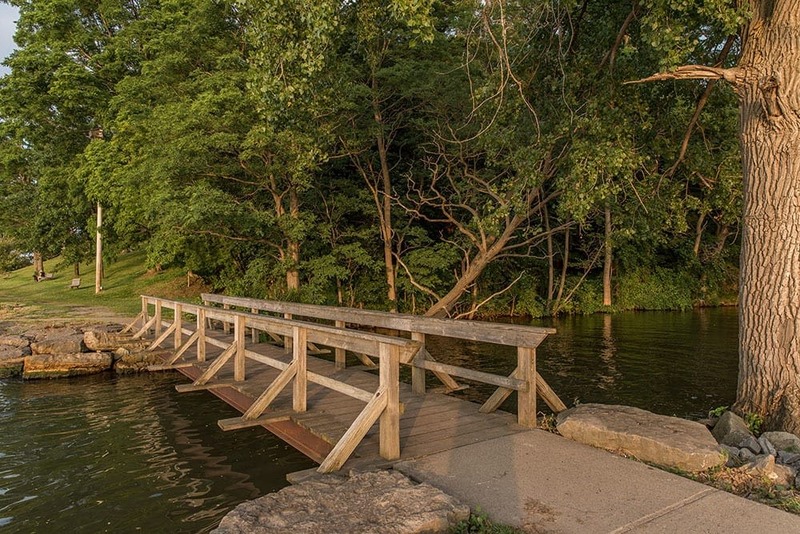 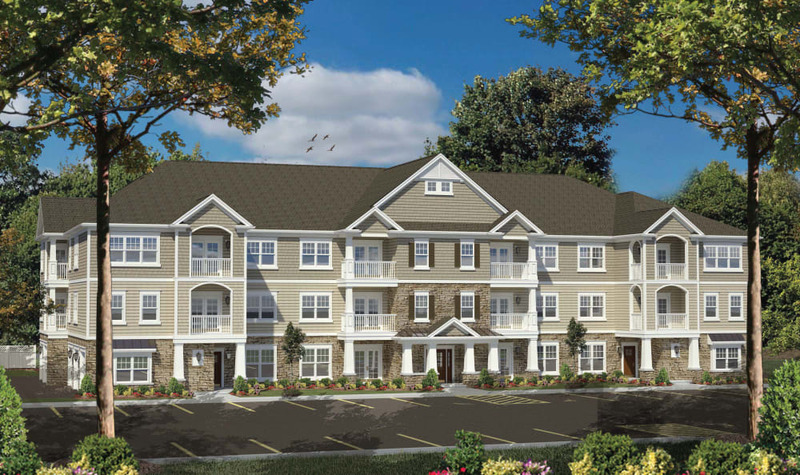 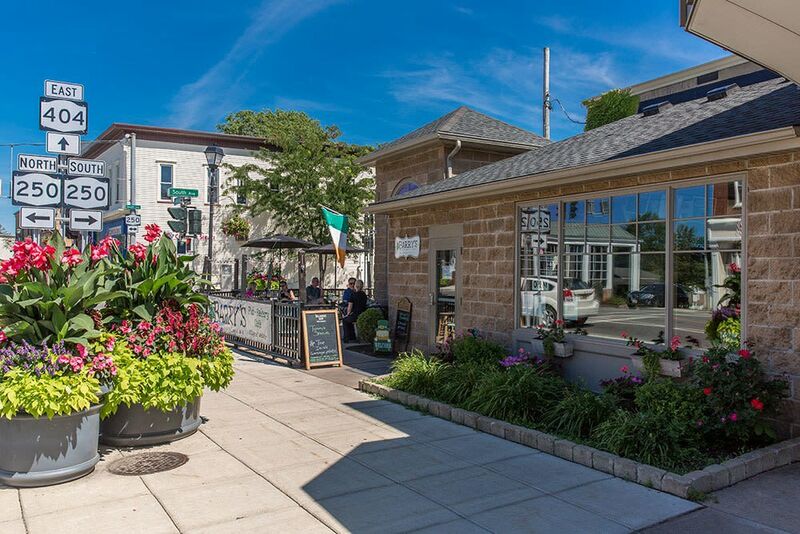 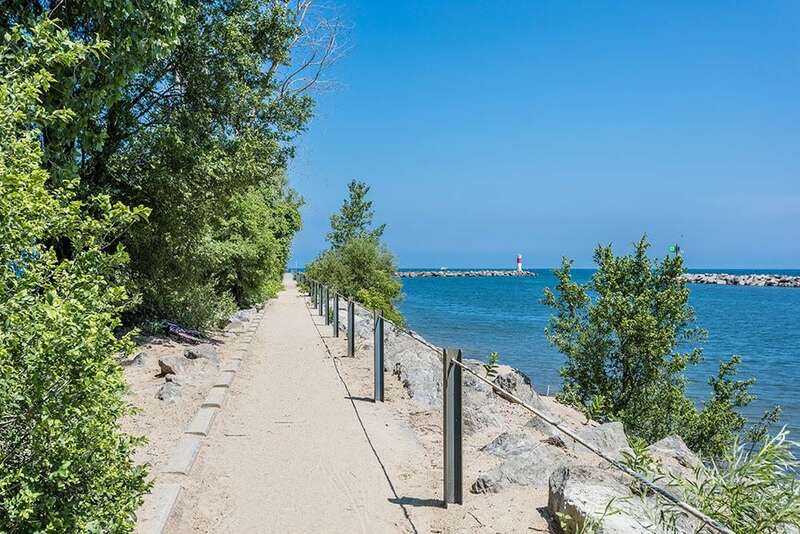 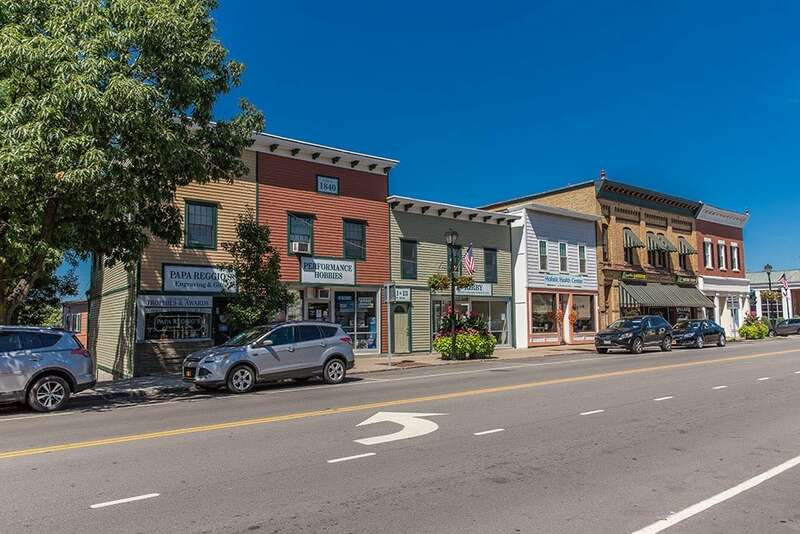 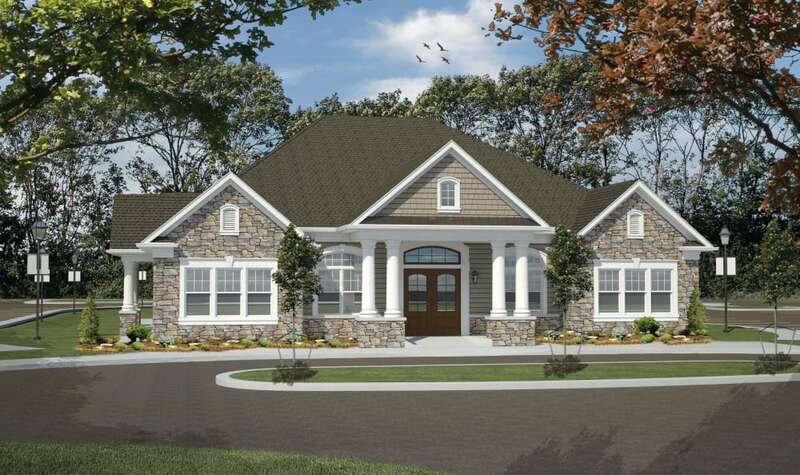 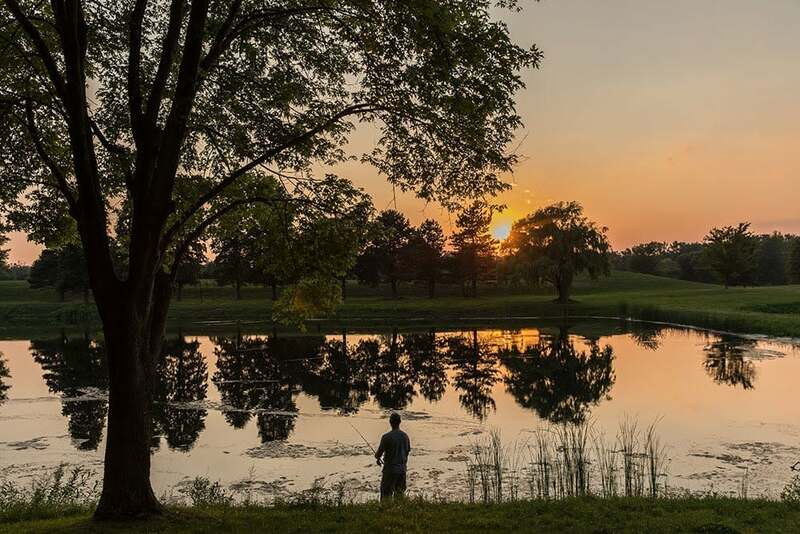 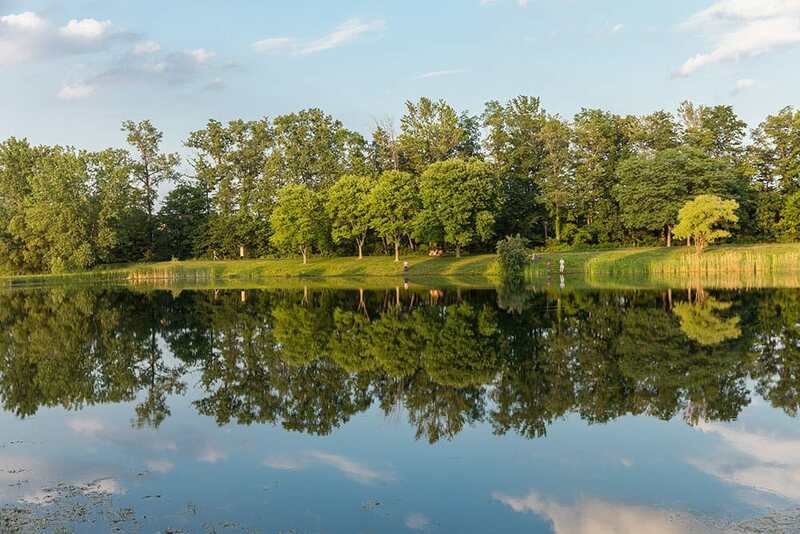 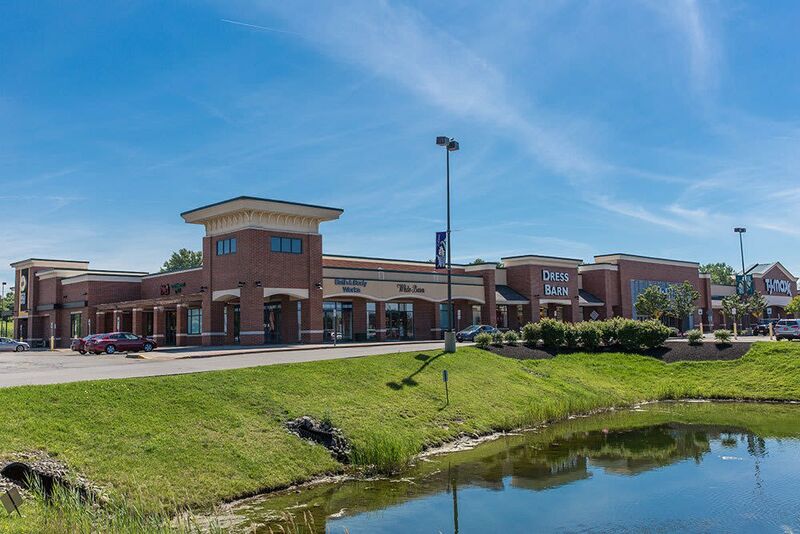 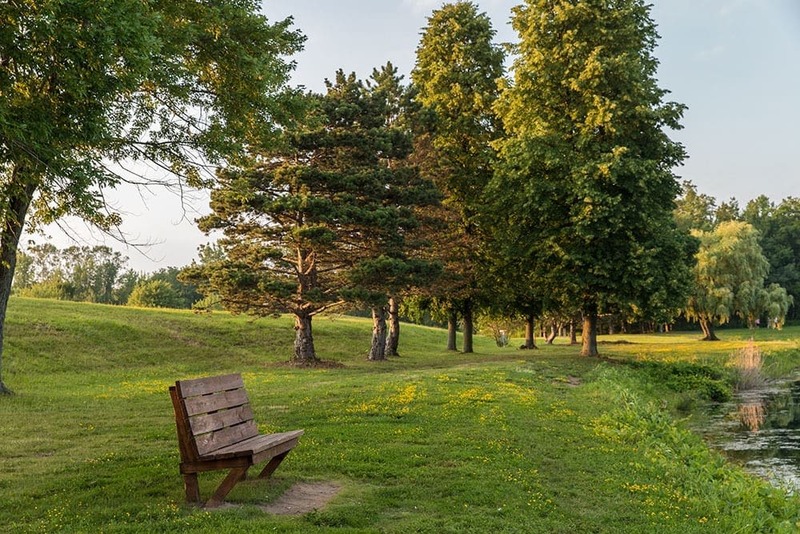 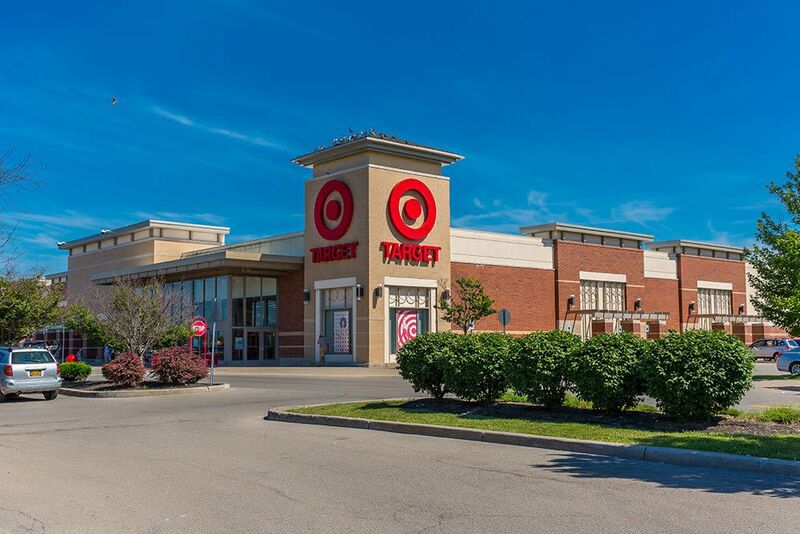 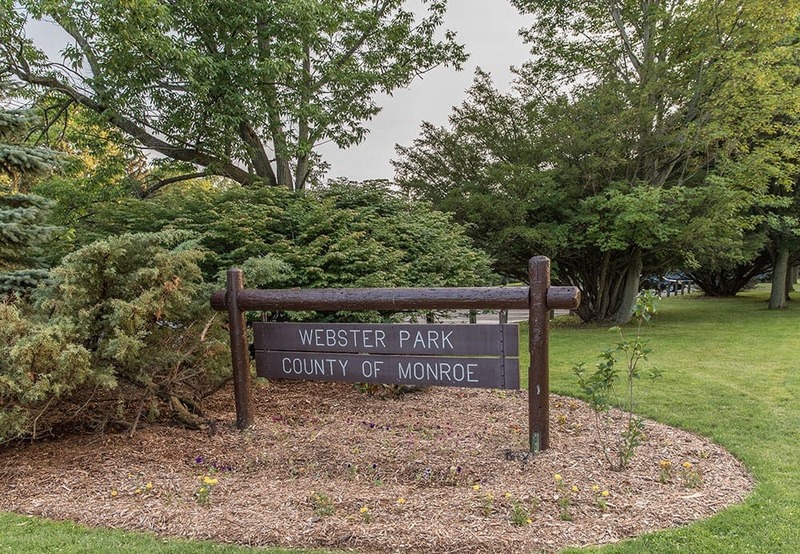 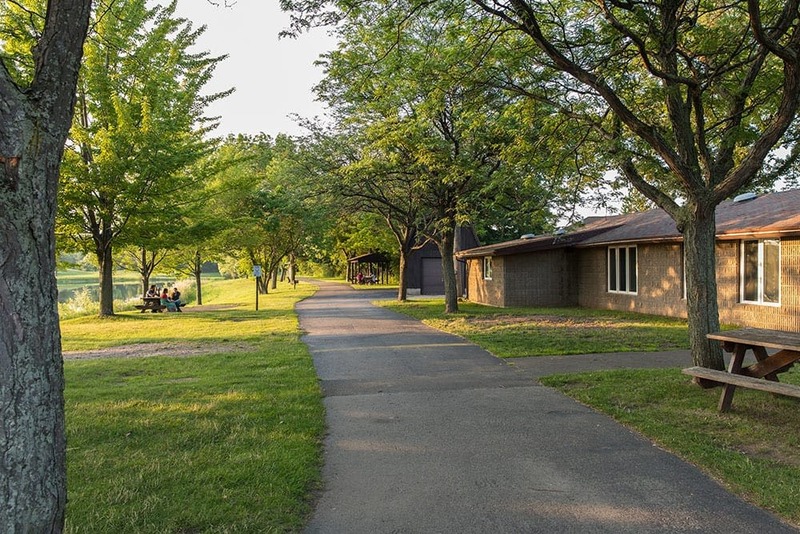 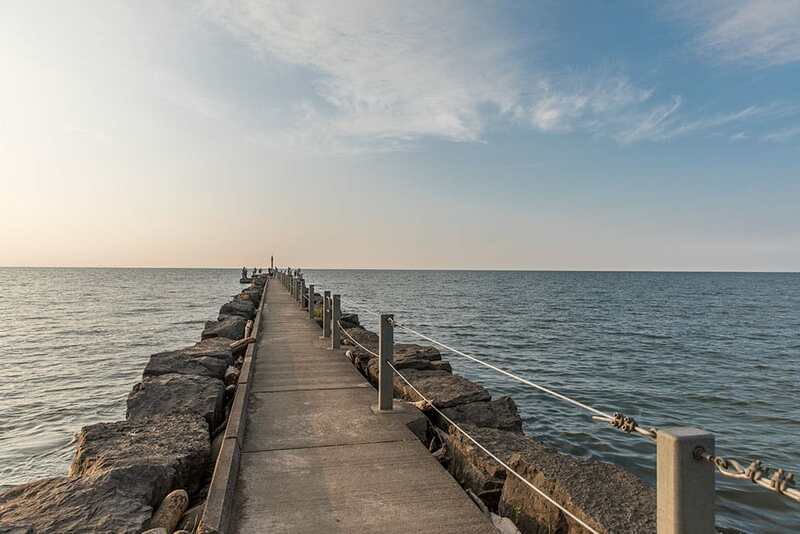 To get a better understanding of how our luxury apartments in Webster, New York, can enhance your life, scroll through our photo gallery. 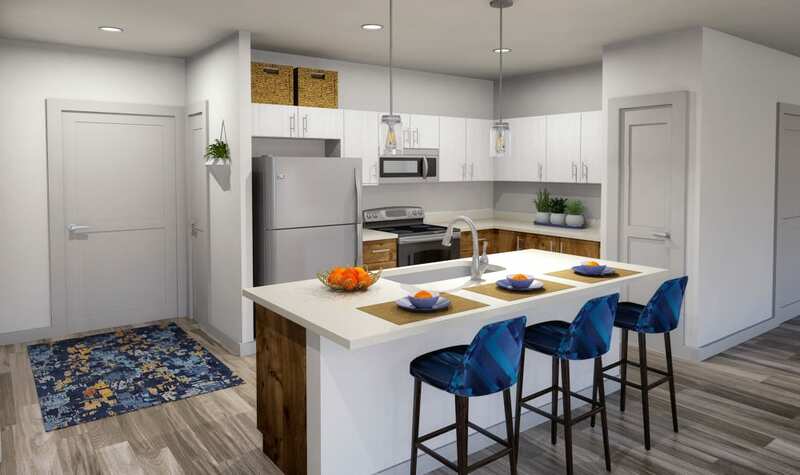 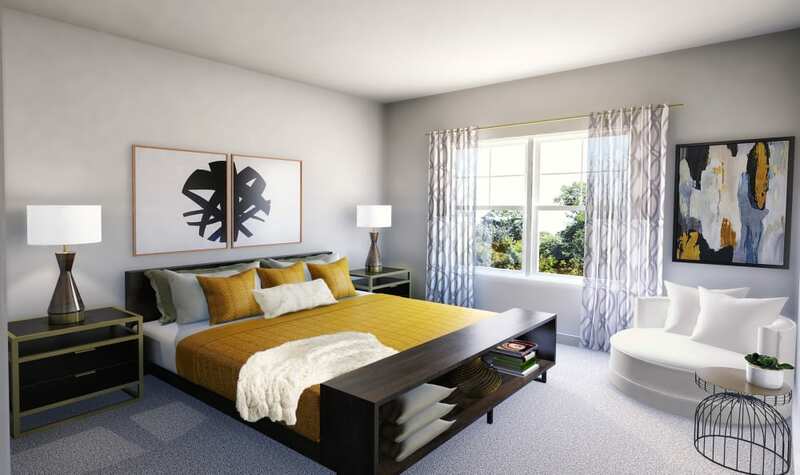 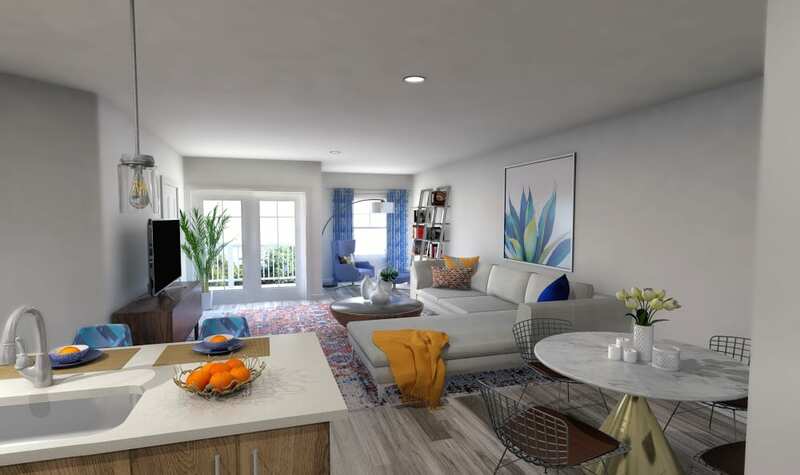 All of our 1, 2, & 3-bedroom apartments feature walk-in closets and in-home washer & dryers which makes coming home enjoyable each day.